Lower volumes, tighter tolerances, and 100% quality are all in play in this industry, and BOS knows how to deliver. 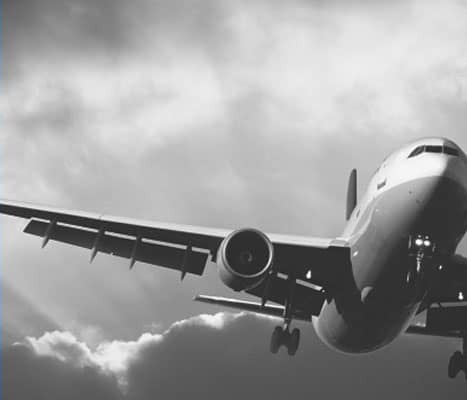 While many industries are moving towards greater quality and traceability, the Aerospace industry was one of the pioneers in this initiative. BOS also understands that these industries must adhere to the stringent tracking and control of AS9100 and at times NADCAP. We will deliver the tools you need to meet the demand of this great industry.